We are open and provide emergency locksmith service 24 hours a day, every day of the year including holidays. And we have been doing so for a long time, so all of our experts are experienced in emergency services. 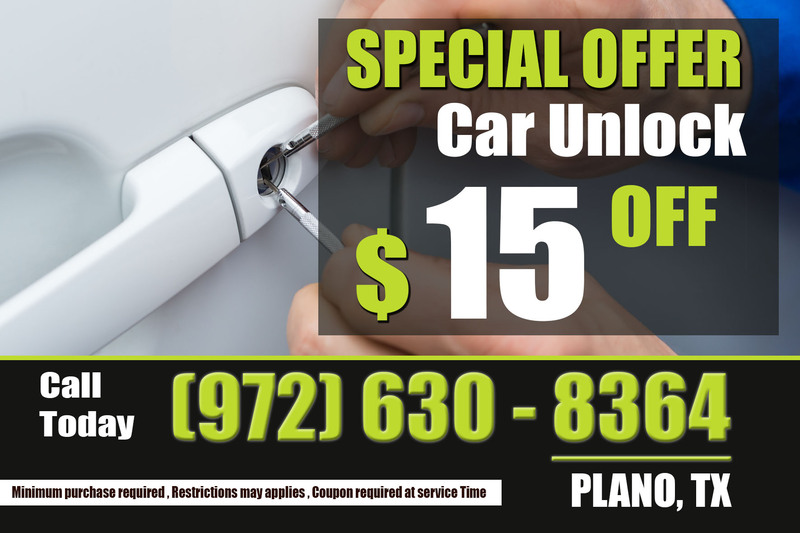 Here at Unlock Car Plano we will always send the closest locksmith to your location when you need any type of emergency service for your vehicle. This makes sure they arrive and help you as fast as possible. 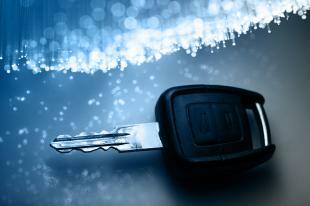 Every one of our experts can have car keys made for both standard and transponder chip key. So it doesn't matter what type of key you need made for replacing your lost car key. Another emergency locksmith service we provide is making new car keys when you lose yours. That way you can just give us a call when you realize the car keys are lost, and our experts can make you a new one. We provide lost key replacement as an emergency service, which means we can help you regardless of what time it is. Once the closest locksmith expert to you arrives at your location, make sure to have them rekey your locks while they're there. Having us rekey the locks before having new car keys made will protect you from the lost keys being found and/or used by an unauthorized individual. That will alleviate you from worrying about the lost keys too. This makes us here at Unlock Car Plano the company you want to have on call when you need any type of emergency locksmith services. Anytime day or night. Give us a call right away to 972-630-8364 so we can send the closest locksmith out to your location. 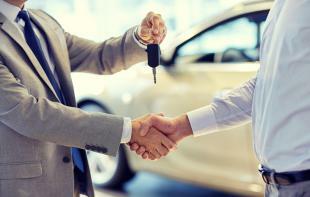 They will arrive fast and unlock your automobile, having car keys made, fix your door locks, or provide any emergency locksmith service you need.